In the last two years, Republicans have won back the White House, passed common-sense tax reform, and have nominated a Supreme Court Justice who will represent strong Conservative values and will preserve Scalia’s legacy on the bench for generations to come. President Trump has followed through with many of his promises including: Increased ICE raids on sanctuary cities across the country, the administration has introduced an, "America First" trade policy that focuses on increasing American jobs and growing our great nation's economy. Our work is not done. We have a lot more to accomplish, and I need your help! 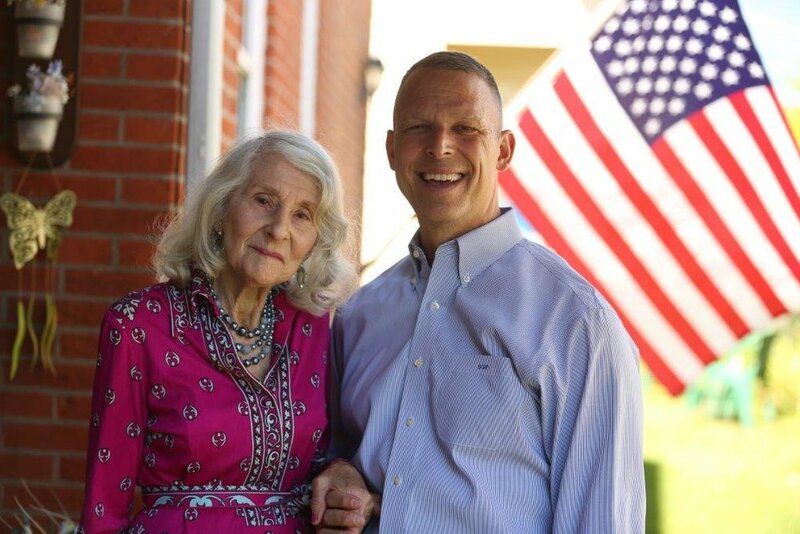 Scott Perry brings a unique background of hard work, business acumen, military leadership and community involvement to the U.S. House of Representatives. 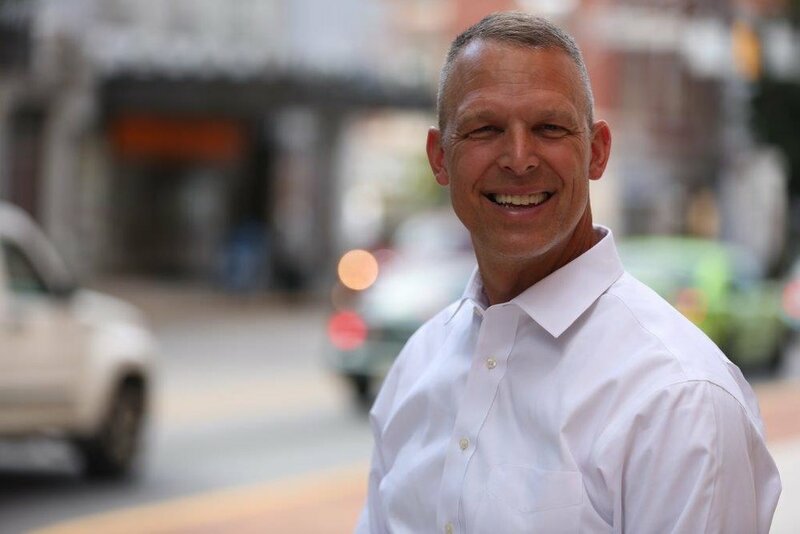 He served three terms as a Pennsylvania State Representative, establishing a record of dedication to the cause of protecting taxpayers’ interests in Harrisburg. While serving there, he was assigned to the Committees on Appropriations, Consumer Affairs, Labor Relations, Veterans Affairs, Emergency Preparedness, and Rules.